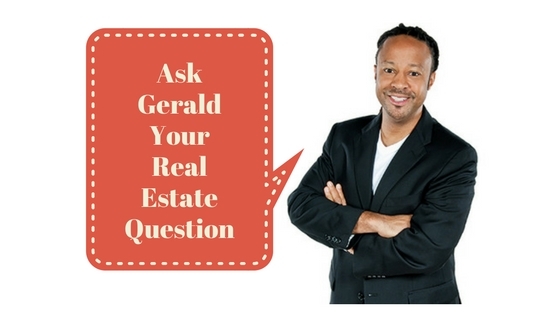 Q: Gerald, Since I’m planning to buy a home, I took your advice and got copies of my credit report from all three credit reporting agencies and went through them to look for mistakes that may hurt my mortgage application. Is there anything else that could affect my mortgage application? Glen, Bristol, PA.
A: In addition to verifying the accuracy of what’s in your credit reports, you should also take a look at the CLUE report on the home that you want to by. CLUE stands for Comprehensive Loss Underwriting Exchange and it’s a database that insurance companies use to evaluate risk and to decide premium rates. And, if there’s a CLUE report on the home you want to buy, it could potentially affect your mortgage application. But, like with credit reports, CLUE reports are free and like with credit reports, there is a process for fixing errors. So, to protect yourself, ask for a CLUE report on the home that you want to buy before you submit your purchase offer. Thanks for your question, Glen. Good luck!